These youth fundraising ideas can be modified for kids of all ages. Your children can raise the funds they need by helping others in their community. You may want to do a brainstorming session to find the best fundraising ideas for kids that will work well for you based on your unique situation. The purpose of the brainstorming session is to find out what your kids are willing AND able to do. Here are some easy and unique possibilities to get you started with your youth fundraising ideas. Your children can choose to charge a fee, or they can trade their services for the things they need. Remember that somewhere, someone needs help... the very help that your kids may be able to provide. 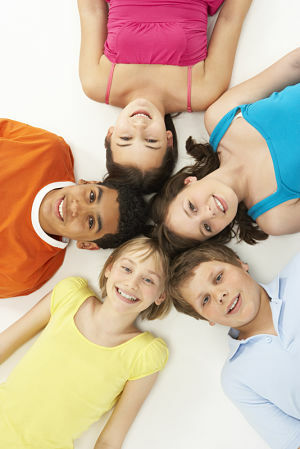 After brainstorming all these youth fundraising ideas, it's time to create a fun resume and fundraiser marketing plan.